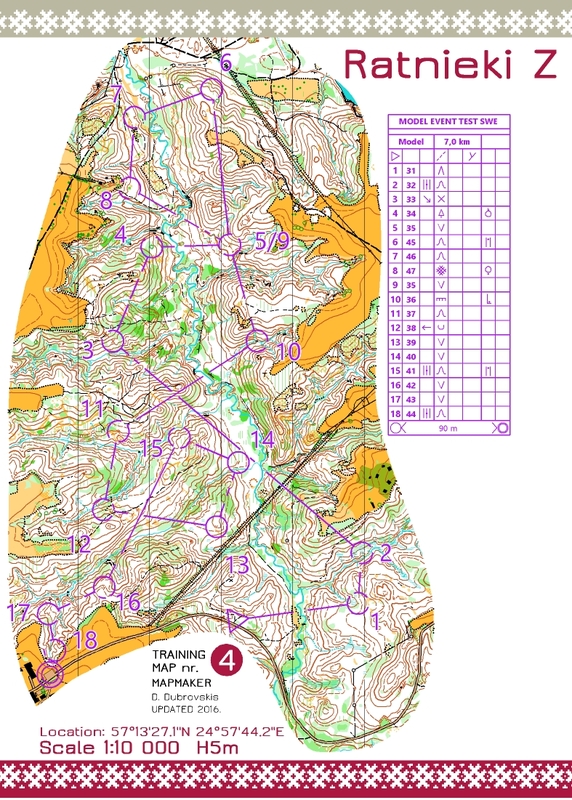 Here comes the trainings possibilities the Swedish national team leaders are offering you before Swedish WOC test races held the 7th and 9th June in Latvia. The maps will be available at the reception of Good Stay Segevold Hotel (24hr open) - Mālpils iela 4b, Sigulda, LV-2150, Lettland , from Monday 4th (01.00 pm) to Friday 8th. No need to pre-order the maps. They will be available in two different scales (1/10.000° I 1/15.000°), with a course, or with all the controls. 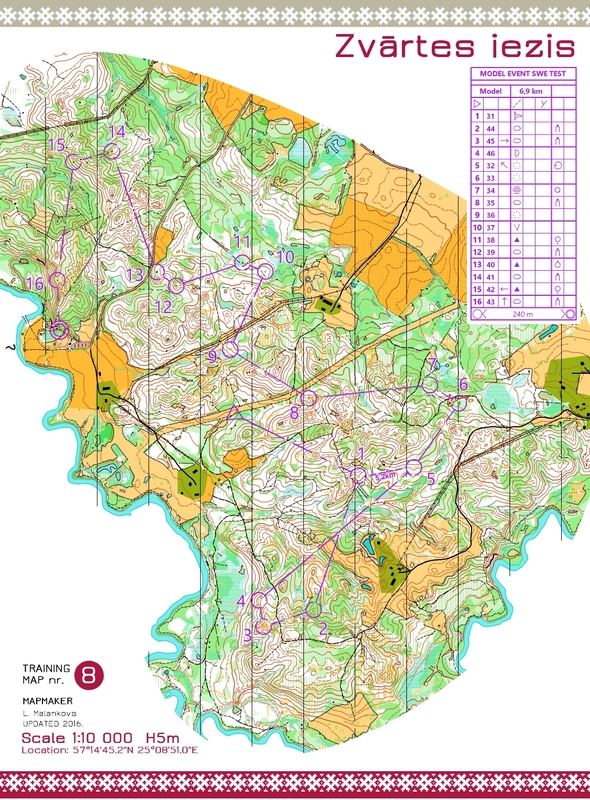 Note: The WOC 2018 organizers are responsible of the course setting of our WOC test races. And therefore, those model events courses we are presenting now might only be partially relevant. FYI: This page is public and also published on Eventor.